Happy weekend everyone! Just a quick post to share a great activity we did this week. 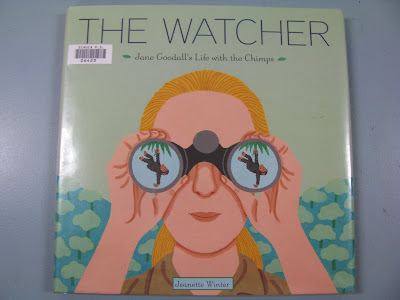 We read this gorgeous book from our school Library called The Watcher. It was based on the true story of Jane Goodall and her life with the Chimps. It is written in such a beautiful way. I will definitely be looking out for more books by Jeanette Winter. Even if it has nothing to do with your current theme or inquiry, I strongly suggest you find a copy and read it with the class. Our current Reading Comprehension topic is Summarising, so we summarised this book in 25 words. Wow! I thought it might be a bit tricky for the children, but so many finished it! Here are some examples! 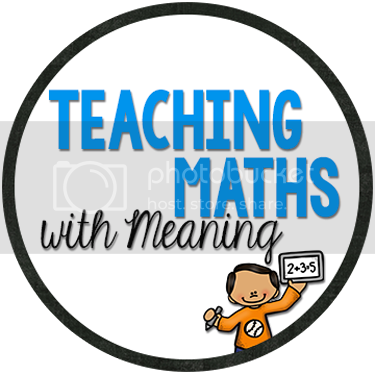 If you like this idea, I have made up a quick worksheet for you to use with your class. Two pages per page to save on printing and make sure you print the correct page "summarise" or "summarize"